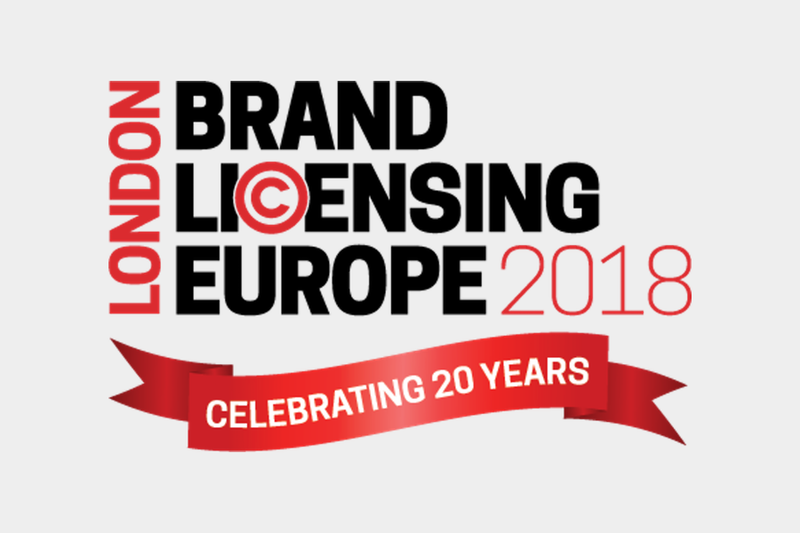 “We are very aware how sociable the licensing industry is and how important it is to our visitors and exhibitors to have access to great bars and restaurants to continue networking after a full day of meetings. Bond Street is just 15 minutes away on the Elizabeth Line, Shoreditch less than half an hour and the Greenwich Peninsula and Canary Wharf a mere stone’s throw. There are 20 restaurants and bars onsite (compared to just eight in 2009), 500 venues within 15 minutes and thousands more in central London,” continued Anna Knight.